Protect your headphone jack from dust! 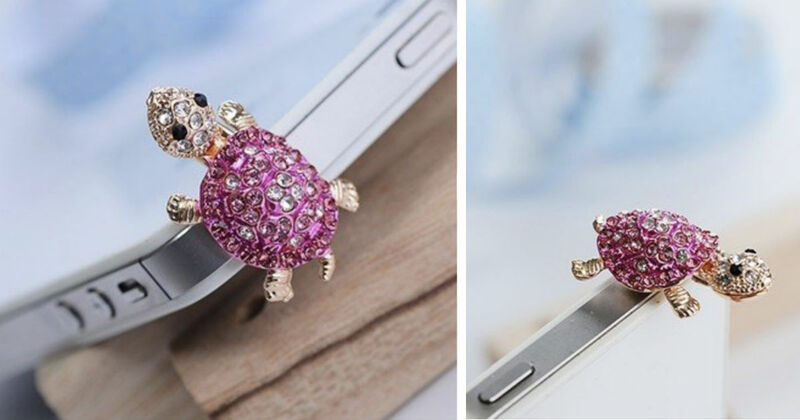 Amazon has this Earphone Jack Lovely Pink Turtle for Iphone 4 4s / Ipad/Ipod Touch/Samsung Galaxy/LG Other 3.5mm for only $1.63 Shipped. Makes your phone stand out! Made of High quality and hot! Designed to protect your headphone jack from dust.